In our blog series on the historic origins of Disney films, we’ve found that being literary archaeologists pays off. Digging into these films reveals layer upon layer of historic events and tales from all over the globe, each serving as inspiration for the next generation of storytellers, and culminating in the present-day retellings that we now experience at the movies. Disney’s Mulan, which came out in 1998, is based on one of the most enduring folktales in the world. According to legend, Mulan was a young Chinese woman who went to war in place of her father, fighting for 12 years before retiring with high honors from the Chinese military, the secret of her true identity still intact. The legend was originally transcribed in “The Ballad of Mulan” over a thousand years ago by an unknown author in an anthology that has since been lost to history. The ballad, which is just 31 couplets, describes Mulan’s successful military career during which she concealed her gender from her fellow soldiers. She ultimately leads a battle that wins the war and is honored by the emperor. Offered a cash reward and a high post in the army, she asks instead to return to her parents. When she arrives home, she simply puts on her traditional feminine garments, dabs on some makeup and takes up life as a woman again. 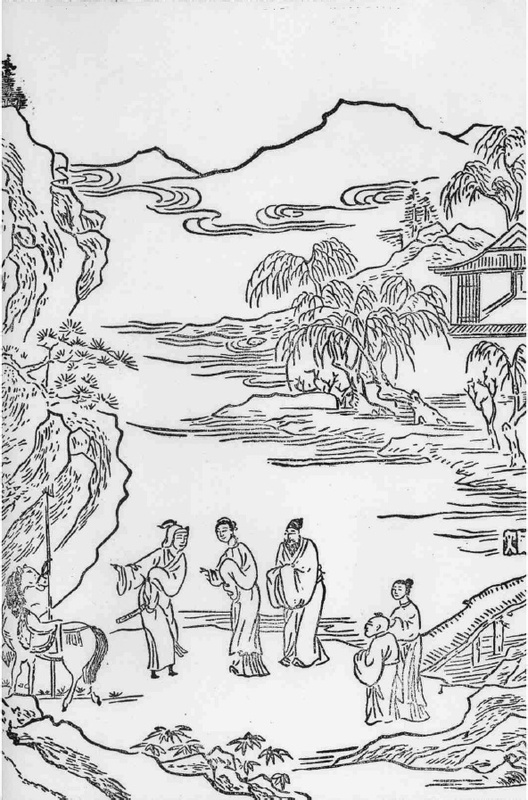 In the 11th or 12th century, the story of Mulan was documented in another anthology, the Collected Works of the Music Bureau, compiled by Guo Maoqian.Here it appears as both a poem and a song, with the story lines slightly tweaked. It was the first of the many permutations that the tale would undergo. 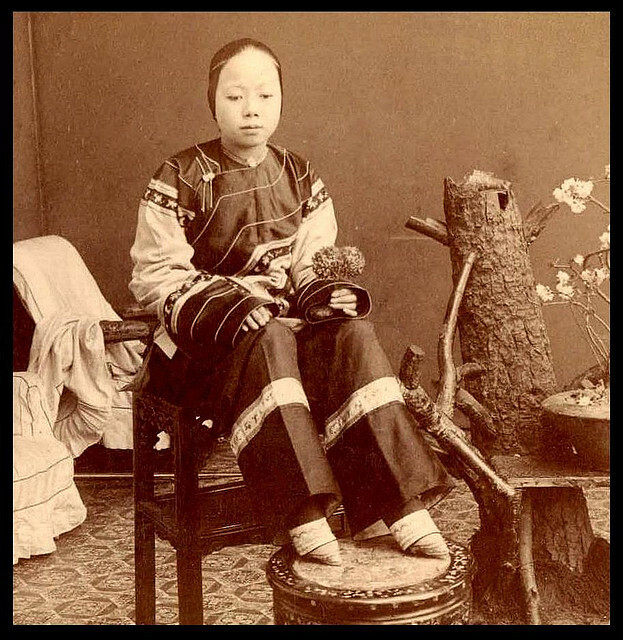 A woman whose feet are bound according to the Chinese tradition. Image courtesy of Okinawa Soba on Flickr. Mulan bidding her parents farewell. From Chu Renhuo’s Sui Tang Yanyi. Despite the changing roles Mulan’s character has been required to play over the last thousand years, she has always been portrayed as a woman of strength and talent. 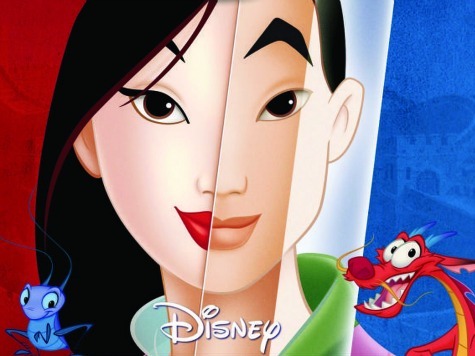 Mulan has been the subject of poetry, dramas, films, television series and video games. She even has a crater on Venus named after her. Their fame would last through the ages—how could it be destroyed? Mulan’s fame has certainly lasted through the ages—her animated character in Disney’s film is one of her latest reincarnations. While the medium through which we tell her story changes, and the plot itself is open to artistic revision, the subversive message of female empowerment has remained at the legend’s heart these thousand years. Mulan: Five Versions of a Classic Chinese Legend with Related Texts. 2010. Negotiating Masculinities in Late Imperial China. 2006. This entry was posted in Blog, Celebrities, Culture, Human Rights, Literature, Music, Public Life, War and Violence and tagged Ancient China, ancient history, AntiquityNOW, Chu Renhuo, Collected Works of the Music Bureau, Disney, Mulan, The Ballad of Mulan, Xu Wei. Bookmark the permalink.